Coffee is everything to the Dumerso community of Yirgacheffe Sidamo, Ethiopia. For ninety percent of them, it’s their main source of income. In fact, Ethiopia is the country with the 5th largest amount of coffee production in the world, so it’s no surprise that communities have come to rely on it. Yet coffee isn’t just important because of its effect on the economy. With approximately 15 million people involved in the coffee production process, the potential for it to create positive social change is significant. 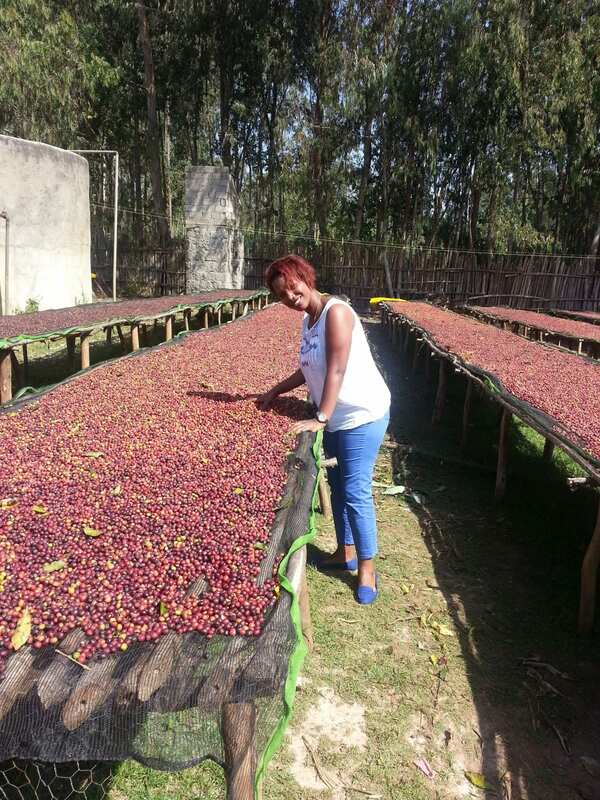 We briefly chatted to Beti Berhanu, the Manager at Dumerso Coffee Yirgacheffe in the Sidamo region. She shared with me the ways in which her coffee production positively impacts the community, and how she hopes to see further improvements in the future. For as long as I can remember, my family has been involved in the coffee business. I went to school in Yirgacheffe and it is a forty-minute walk from Dumerso. I bought the Dumerso site at the end of June 2010. 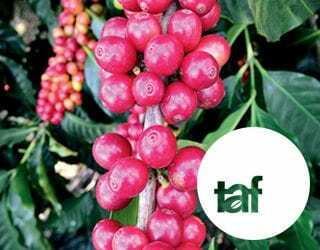 Have you faced any significant barriers with coffee production? 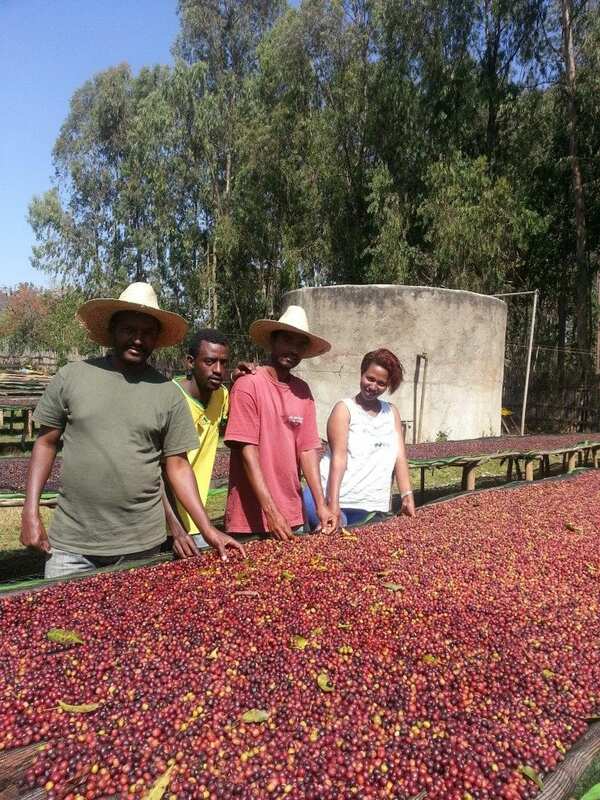 Given that coffee is such a significant portion of the Ethiopian economy, I can confidently say that at each stage of the coffee handling and processing stage, there is bureaucracy. Whilst this challenge is much smaller compared to other small lot farmers, one of the biggest ones I face is achieving consistently high-quality coffee. In the immediate future we are hoping to further improve our coffee quality by increasing the capacity of our washing station. In the long run, we also want to promote traceability for our coffee. 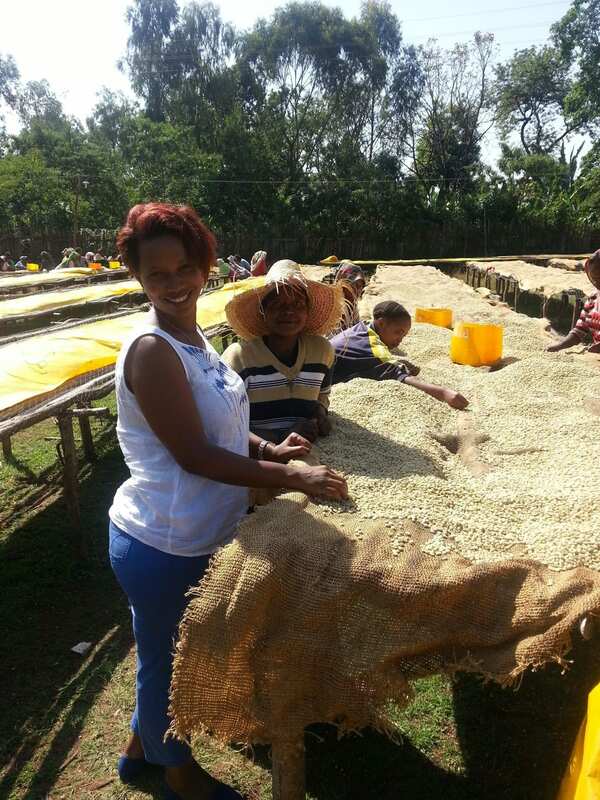 Currently, I am the only woman in the area that has a site (Dumerso, Yirgacheffe). I am passionate about what I do. While it is a male-dominated sector in Ethiopia, I hope to see more women involved in the management of the sector and this will make it easier to give back to the community. In the future I hope to help the women in the area. Can you tell me about your employees? During the harvest season (roughly 4 months from October to the end of January), we have 290+ workers. 95% of them are women and most of them are above 18 years old. Because of the importance of coffee to the livelihoods of the majority of smallholder farmers in the zone, sometimes teenagers—some being 15 years and younger—come and help their families (mother or older sibling, usually) to pick cherries after school. Otherwise, there is no one to look after them at home. 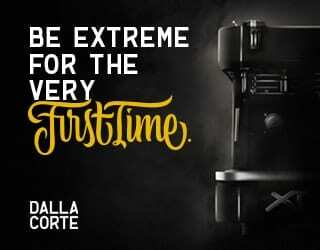 To point out the importance of coffee, for women who do not have another job opportunity, the money they make during these 4 months is a major part of their yearly income. To them coffee is everything. Coffee will send their children to school, coffee will assist them in getting the medication they need, or anything they need. 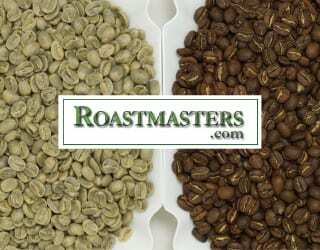 As such, coffee receives the ultimate care as it is the central crop in their lives. How can consumers support the work you do? The best way consumers can contribute is to learn where their coffee comes from. I think that’s a good start. Written by K. Ng (http://www.beanmarket.com.au/) with Beti Berhan and edited by T. Newton. Coffee Regions 101: What Sets East Africa Apart?